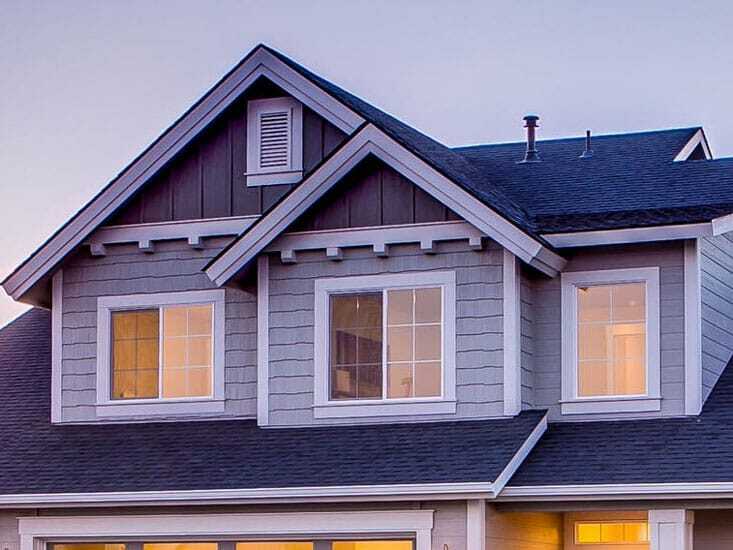 If you’re buying a home, you might be wondering about the home inspection process. Maybe you found the perfect home and you’re wondering if it will pass inspection. Maybe you’re wondering whether you’ll have to pay a lot of money to repair any issues after you move in (or, worse still, whether you’ll have to pass on the property). Or maybe you’re just curious: what do home inspectors look for? 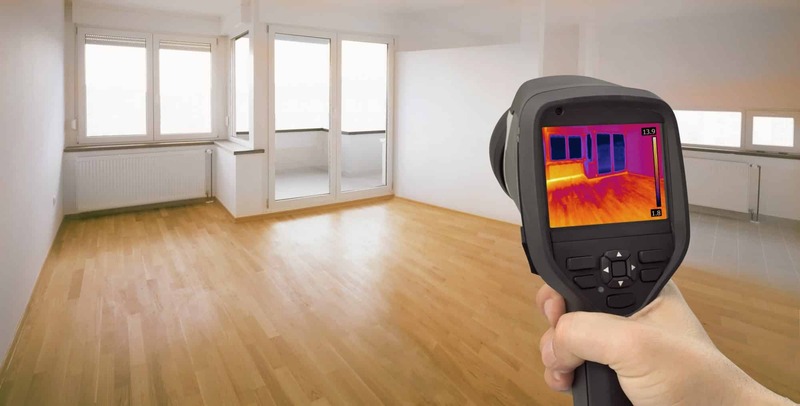 In this article, you’ll get a general idea of what home inspectors do (and do not) look for when inspecting a home as well as some tips on reading your inspection report. Home inspectors in Florida are subject to the Standards of Practice set forth in Florida law. 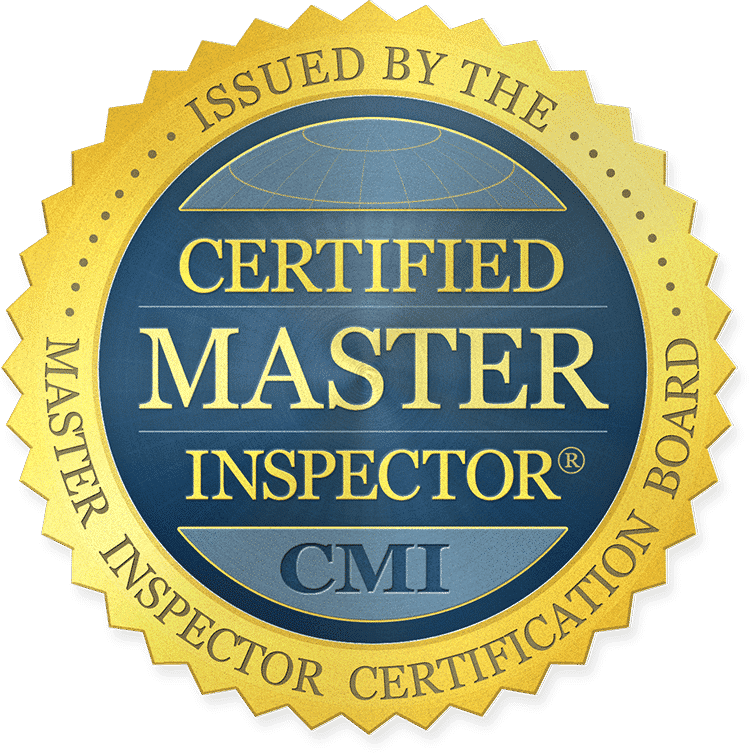 These guidelines determine what a home inspector is required to inspect as well as what information goes into their reports. This being said, the scope of your home inspection depends on the type of inspection being done. A buyer’s/seller’s inspection is sometimes called a full home inspection, because it is the most thorough. 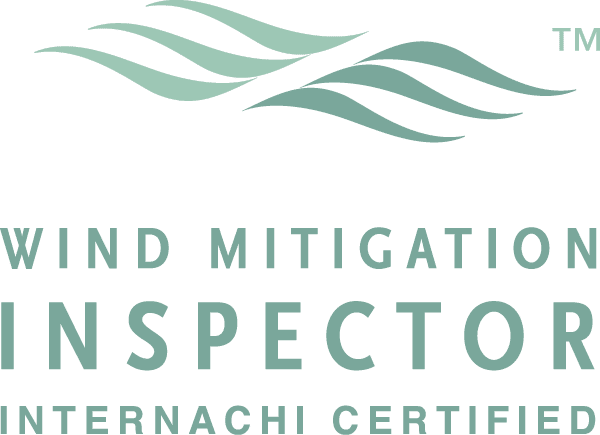 A wind mitigation inspection, on the other hand, focuses on the building’s ability to withstand windstorms, so the home inspector would primarily look at the roof and frame of the property. 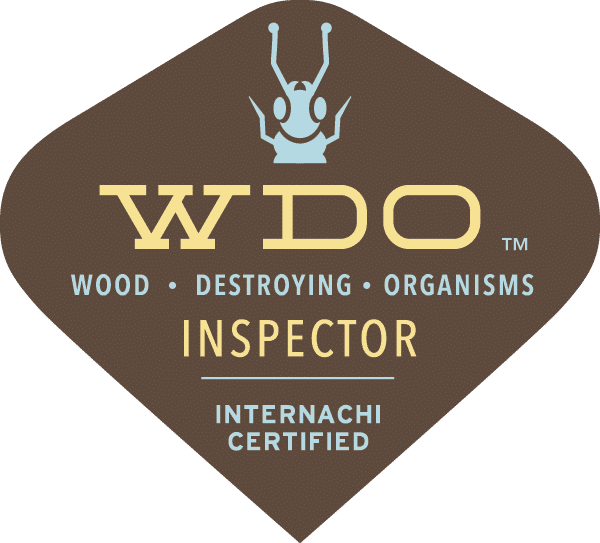 A WDO inspection would specifically look for the presence of termites and other wood destroying organisms. 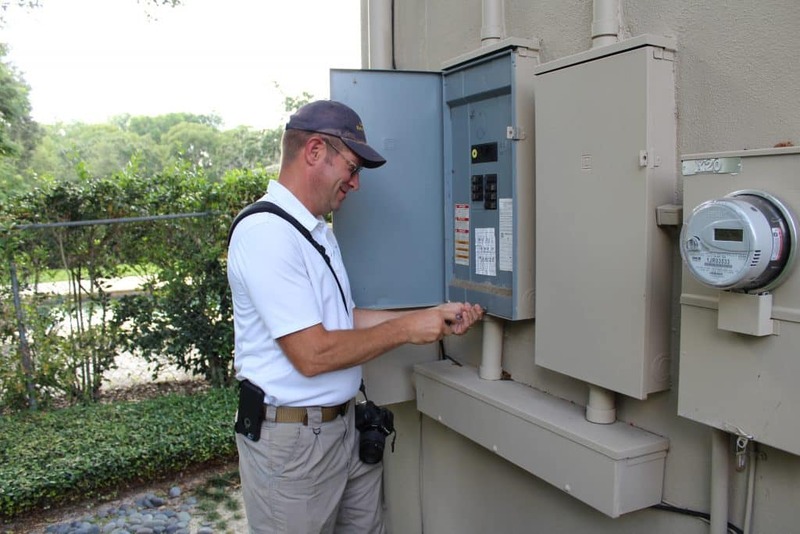 During the inspection, the home inspector is looking for the condition, safety, and working order of the house’s components. Does the house have mold? Does the HVAC system work? Are there cracks in the foundation? Is the electrical system safe and operational? Once a full inspection has been made, the inspector will draw up a report that lists all of the findings with suggested recommendations for repairing, replacing, or monitoring any issues. This report gives homebuyers and homeowners valuable information that they can use in the future. 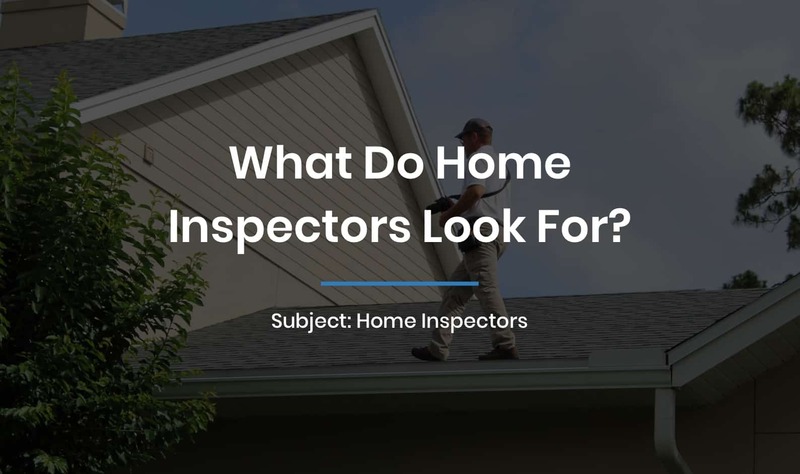 What Don’t Home Inspectors Look For? It all sounds very thorough, but there are some things that aren’t covered during an inspection. For starters, your inspector can’t offer a prediction on how many years the roof or water heater has left or how much it costs to run the A/C during the summer. And if they do uncover an issue, they will not (or should not) be the ones to repair it. While it might sound inconvenient, this is to prevent dishonest inspectors from exaggerating or inventing issues and then charging you to “fix” them. Unless you’re familiar with construction, the inspection report can be a little intimidating. Out of the long list of findings and pictures, how do you know which ones are urgent and which can be put on the back burner for a while? For starters, look at the summary of the report, which usually lists the major issues that must be fixed first. These are the serious problems that pose a safety hazard or would be extremely expensive to fix. Each of these could be very costly to repair and might even affect whether you move forward with the sale. If you are getting a seller’s inspection, having a current, accurate view of your property’s condition will help you to settle on an appropriate asking price and manage your expectations about the selling process. A home inspection is only as good as the inspector you hire, so make sure you find someone with the right education, experience, and qualifications for the job. 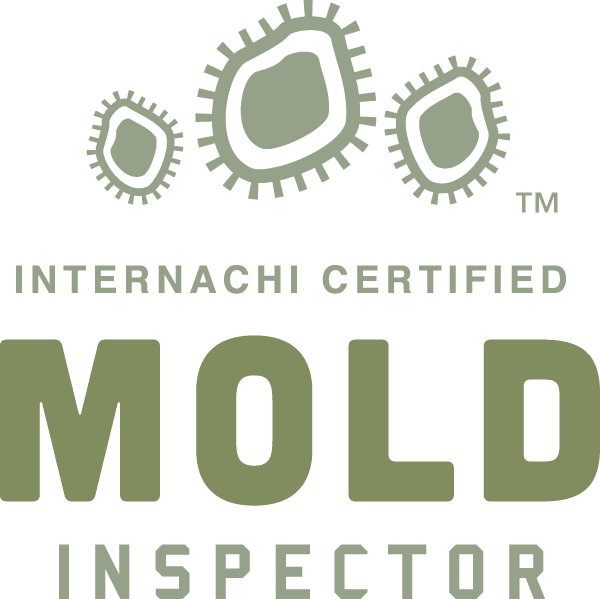 While all inspectors have a standard to live up to, inspection quality can still vary widely from inspector to inspector. This is why it’s important to be as thorough as possible when selecting someone who will potentially be making or breaking the purchase of your next home. 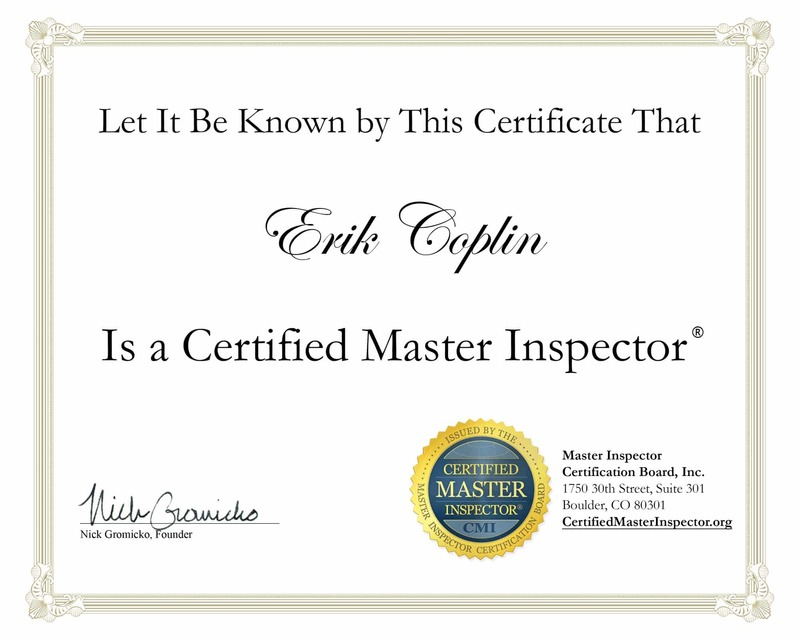 The owner of EDC, Erik Coplin, is a Master Inspector with more than 1,000 inspections to his name. At EDC, we always go above and beyond for every inspection and our turn-around for reports is usually under 24 hours. All of our full home inspections come with a free 100-day warranty for added peace of mind. Having the most thorough and accurate home inspection possible is worth every penny. Make sure your home inspector holds up to your standards as well as the State of Florida’s.